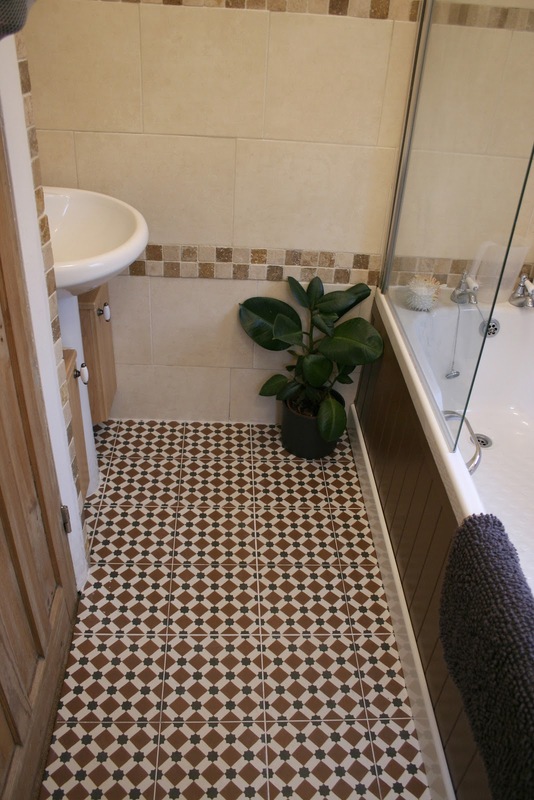 So have finally tiled my hallway floor and bathroom floor, been lusting after these tiles for quite a while, I like them because they have a slight victorian vibe to them but also quite modern with their colour ways... my house is slowly filling up with pattern!. 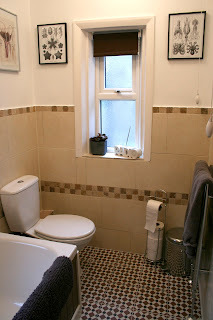 Was very nervous about how they would look and they were not cheap at £9 a tile, but I love them. They are from Topps tiles and are called Henley. More pics of the house will follow.